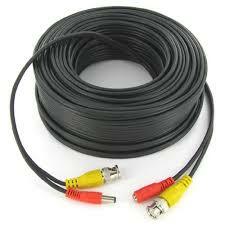 Compudynamics offers Networking Cabling CCTV with a complete end to end Solution. Specialists in the design and installations of structured cabling (Networking and Cabling) systems with an emphasis on new construction and corporate relocation. Whether your network is ten computers or ten buildings in campus environment. 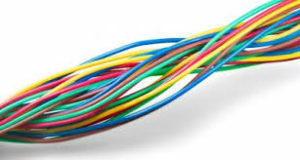 Compudynamics can provide the copper and fibre cabling needed to connect voice and data accross the LAN. 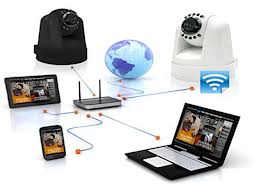 We also offer wireless access points, card access, IP Systems, Video conferencing and CCTV installations. Compudynamics demonstrates the highest level of technical services by proactively researching and developing new techniques at a pace that makes us one of the premiere structured Cabling and IT Solutions provider in the South African Region. We ensure our Networking and Cabling projects help our clients reduce costs and improve customer service, from consulting to implementation and project management. Our Network and Cabling solutions are offered to Home users, Business Parks, Offices on various floors, Warehouse environments and other. 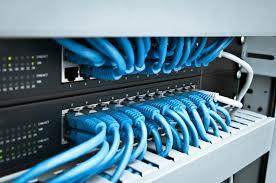 We work with most well known brands such as Draytek, Fortinet, Cyberoam, Netgear, Cisco, D-Link and many Others. 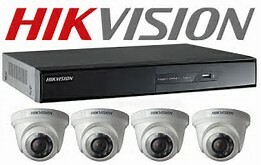 CCTV solutions with remote surveillance for Home users, Small Medium and Large enterprise. We partner with well known Products to give you the comfort of backup service. 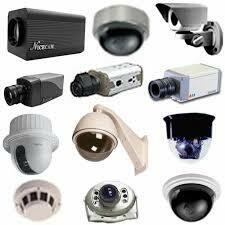 Compudynamics CCTV Solutions increases the protection of our clients’ buildings. 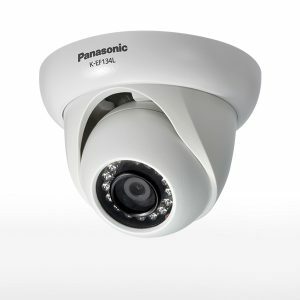 We have partnered with well known suppliers such as Panasonic and others to bring you the best possible solution to your requirements. 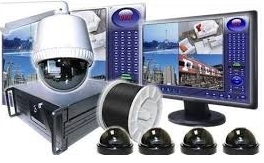 On premises monitoring and remote surveillance systems are essential for security in current times. or visit http://www.compudynamics.co.za/it-services/ to read about other services.